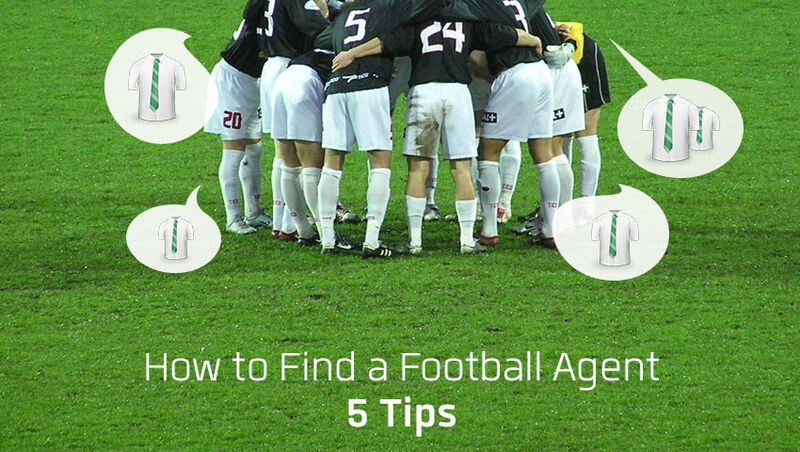 Here are some tips on how to find the right football agent for player’s career and other information a footballer needs to know when he/she is on the lookout for one. An agent becomes an important part of a player’s life so don’t be hasty when choosing one. They are your financial and legal advisers while also in charge of marketing you. Make sure you sign with an agent you trust completely – in his abilities and also in him/her as a person. There are more or less two ways to look for an agent – online and offline. Online: You can always check the official FIFA agent list for professional agents near you and National Agent Associations, but take into account you most likely won’t get far by just calling and/or sending an e-mail to an agent. They get tons of messages every day, so like on the field, you have to stand out and try to reach them through the right channels. 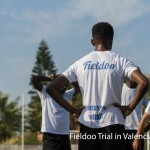 Make sure to go through the Agent’s List on Fieldoo.com and check for agents who work in your region, see here how to contact one. Offline: Ask the people who work with you in football, your coaches, team mates if they know any agents and if they could introduce you to one. Before you put your career in the hands of an agent make sure they are someone you can trust. Also, learn more about different types of agents. Be thorough when checking up on them, ask for their references and check with people who might know them or have worked with them. You can never be too careful, so always double check to avoid any fraudulent attempts, both offline and online. When you find the agent you can trust to further your career and whom you can always count on it’s time to negotiate their fee and sign the representation contract. The contract between player and agent is valid for a maximum of two years and it can be exclusive – you only have one agent; or non-exclusive – you can have multiple agents who represent you in different regions/countries. The contract termination depends on the clauses in said contract, it can be terminated because of a material breach of the representation contract by either party, if either party is declared bankrupt or an agent’s license expires. If a player and agent agree to a contract termination they have to notify the Football Association which authorized said contract. Learn more on player-agent contract and on player-club agreements. An agent’s job is to take care of the business side of football and always work in the best interest of their client. Their foremost responsibility is to find a player a club and negotiate contracts which call for good financial management skills and legal knowledge. They also receive all enquiries about the player, be that from clubs or potential sponsors. As a footballer you have your rights and there are organizations and institutions that protect you. The biggest is FIFPro, a worldwide representative organisation which supports professional players and is made up of 55 national players’ associations. In case of any complications, before turning to FIFPro, you can contact the Football Association (FA) you currently play for and turn to the national player’s association or football players syndicate it there is one where you play. These organizations all work to protect the rights of players and ensure all breaches of contracts or rights are sanctioned accordingly. 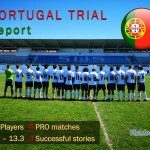 Are you football agent looking for a network and new opportunities?